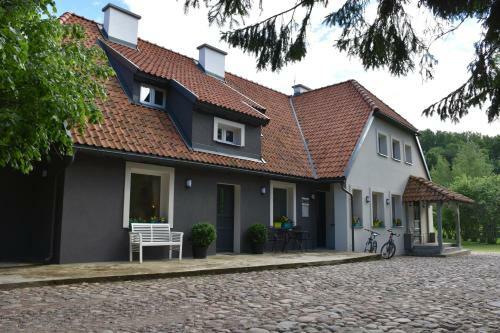 Dom Ogrodnika in Babki Oleckie is a country house with 6 Rooms. 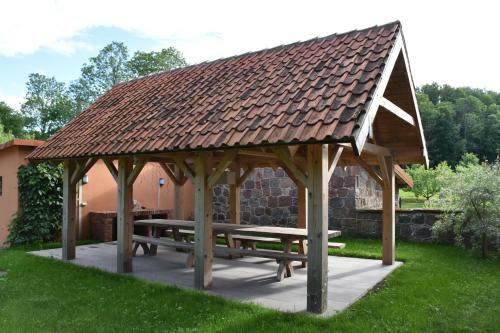 Featuring garden views, Dom Ogrodnika in Biała Olecka provides accommodation, free bikes and barbecue facilities. Free WiFi is offered. There is also ...a kitchen in some of the units equipped with an oven. The country house offers a sun terrace. 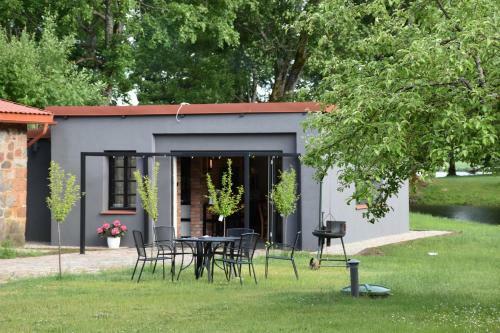 Guests at this property can enjoy skiing and cycling nearby, or make the most of the garden. Suwałki is 36 km from Dom Ogrodnika, while Ełk is 41 km away. When would you like to stay at Dom Ogrodnika? Please inform Dom Ogrodnika in advance of your expected arrival time. You can use the Special Requests box when booking, or contact the property directly with the contact details provided in your confirmation. Payment before arrival via bank transfer is required. The property will contact you after you book to provide instructions. All requests for late arrival must be confirmed by the property.